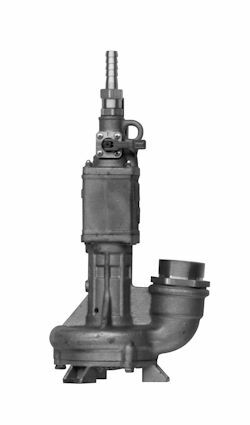 Wastewater pump / submersible / centrifugal / industrial - Rami Yokota B.V.
Hydraulics - Pneumatics > Pump > Wastewater pump > Rami Yokota B.V. 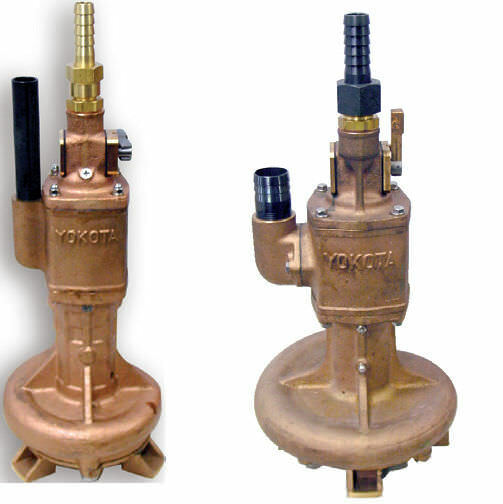 The Rami Yokota BV YP-18 is a sump pump made from bronze, to pump aggressive fluids such as sea water. It can accommodate maximum capacity of 55 t/h and can exhibit maximum air pressure of 6.3 bar. Furthermore, its bronze framework comprise of a 65 mm outlet hose as well as 19 mm air hose with an overall weight of 19kg.